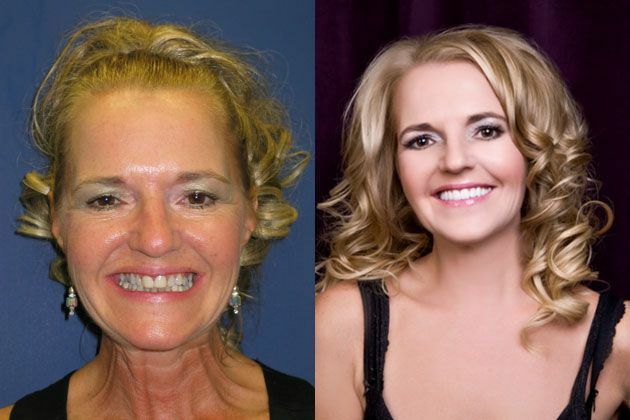 Transforming your appearance with a smile makeover can make you feel confident and happy. Beyond the cosmetic benefits, there are a range of benefits involved in a smile makeover. At our practice, we want you to feel knowledgable about what goes into your smile makeover. To keep as you as informed as possible about your treatments, we have broken the benefits down for you procedure by procedure. 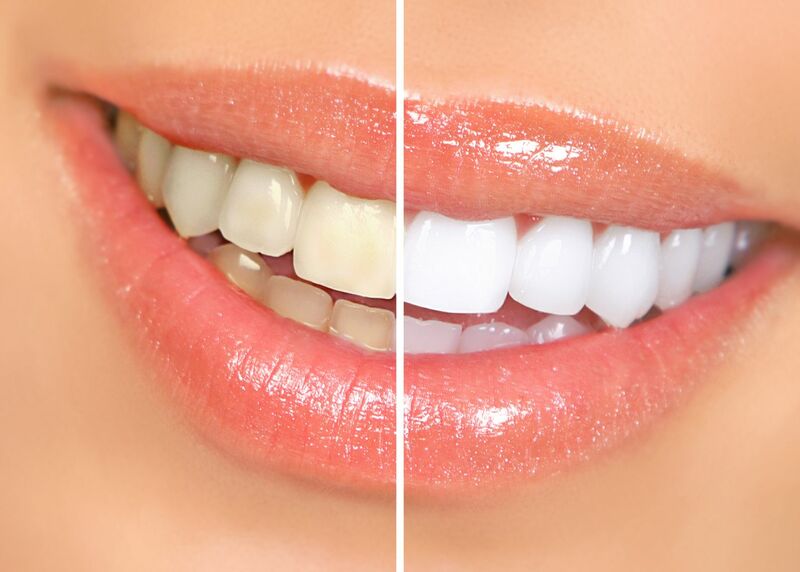 Tooth whitening is a relatively simple way of transforming your smile. It can be performed at home, using our own professional-grade treatment options. Whiter smiles minimize the appearance of lines and wrinkles and makes you appear younger. Improved confidence, which can lead to better opportunities at work and in your social life. Requires minimal preparation, and you can start to see results immediately. An affordable way to makeover your smile. Made entirely of color-matched porcelain instead of metal, they sit over the top of the discolored or damaged tooth, hiding the tooth completely. Color-matched to existing teeth, making them extremely discreet. Can restore the shape, alignment and overall appearance of your teeth. Made from bio-compatible material, meaning that there is virtually no risk of gum irritation or allergic reactions. Porcelain veneers are ultra-thin coverings that are bonded to the outer enamel of your teeth, improving their appearance. Custom-designed to fit onto the front of your teeth, improving the shape, spacing and color of your smile. Functional and with the right care and attention, they can last a long time. Dental implants replace teeth that need to be extracted as a result of damage, trauma or decay. They can also replace teeth that have fallen out of their own accord. Permanent. Once they are in place, you don’t have to worry about them slipping, or taking them out to eat or drink. Durable. With the right care and attention, dental implants can last a lifetime. They are color-matched to your existing teeth making them extremely discreet. If you are getting a full set of implants, you can choose the whiteness of your smile. Around 98% of dental implant procedures are a complete success. Are you ready to enhance your self-esteem, and your entire life with a Smile Makeover? To reap the greatest benefits from your Smile Makeover, choose Vero Dental Spa. Our experienced dentists have an architectural eye for beautiful smiles and will devise a Smile Makeover treatment plan that will benefit your smile the best. Call us today and get on the path to a healthier, more beautifu smile 772-778-5550.